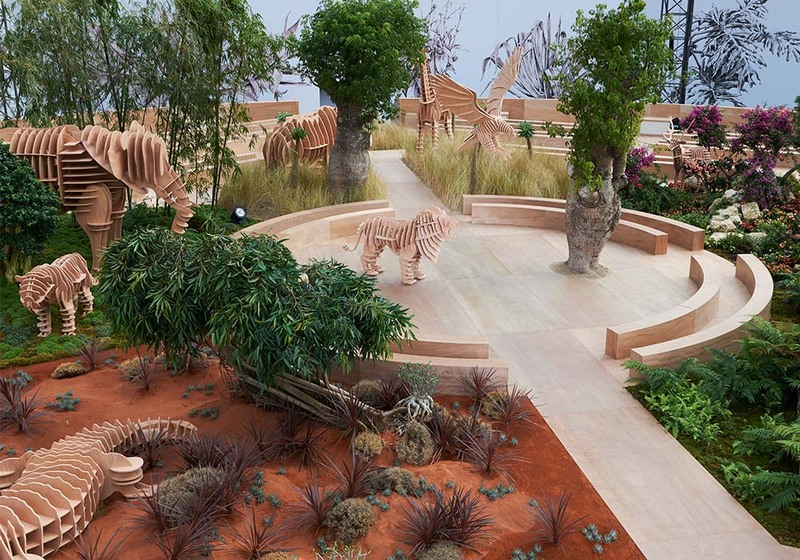 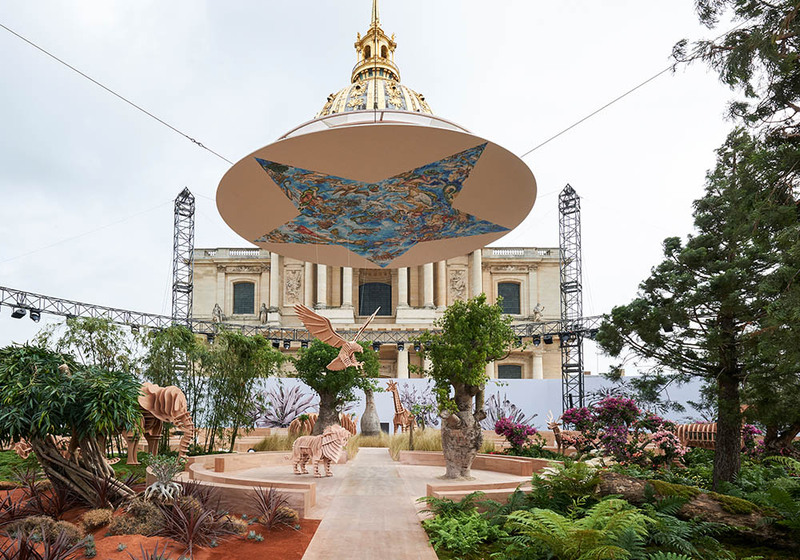 The set, constructed by Italian artist Pietro Ruffo, had subliminal life-size installations of animals…. 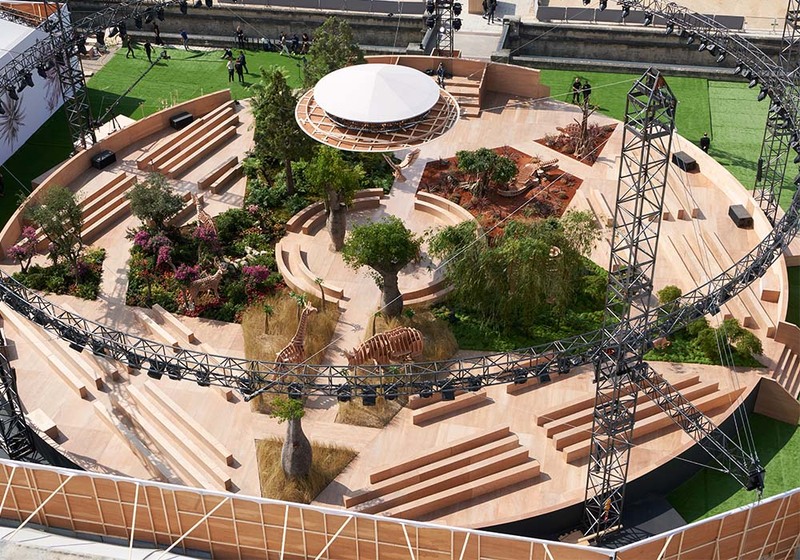 Creative Director Maria Grazia Chiuri brought out the big guns at Dior’s Fall 2017 Haute Couture show, with the brand celebrating 70 years of its legacy. 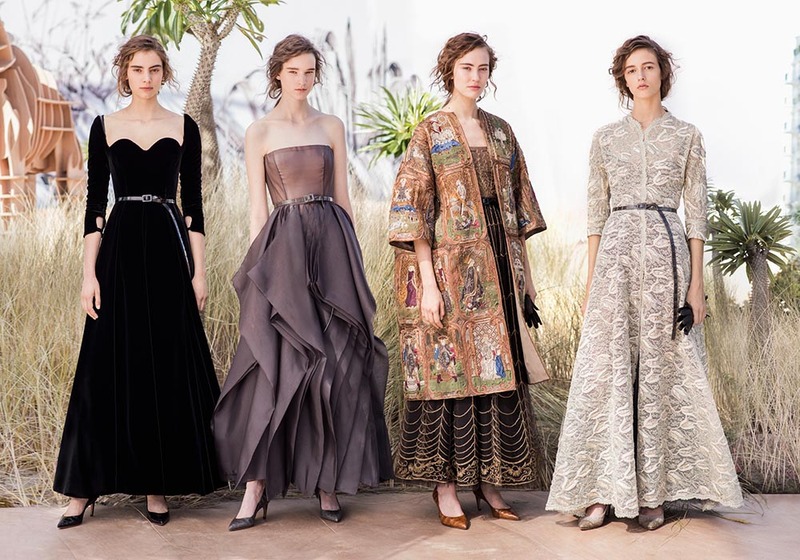 She chanelled Monsieur Christian Dior himself, lending a modern twist to his famous Bar jacket, while staying true to her own signature style in the form of diaphanous gowns and knife-pleated detailing. 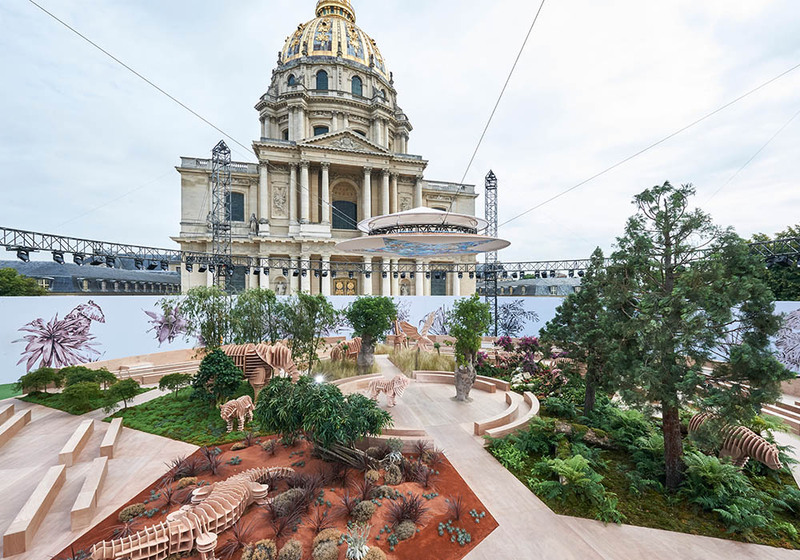 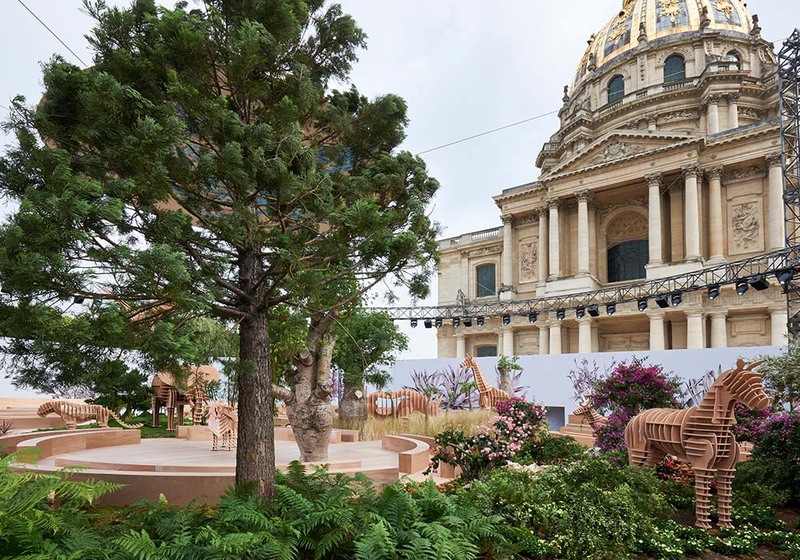 But the real treat was served in the form of Italian artist Pietro Ruffo’s set at Paris’ Hôtel des Invalides which paid homage to every continent that Dior had travelled to in his lifetime. 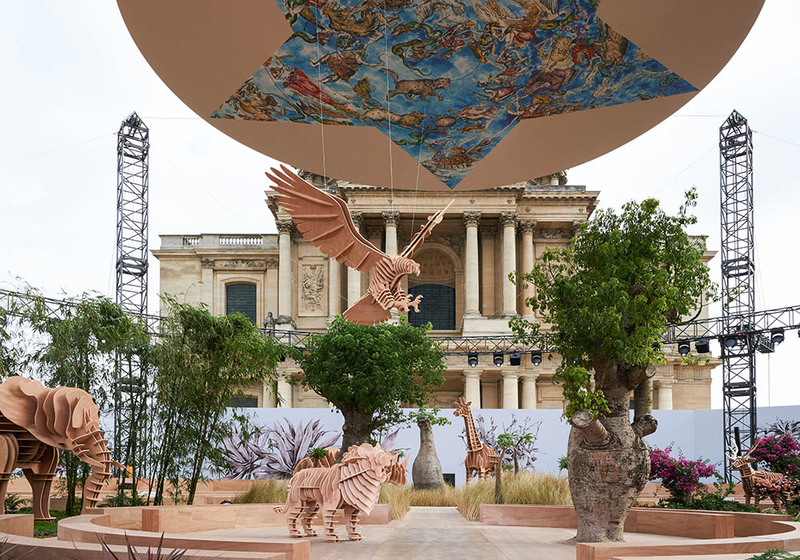 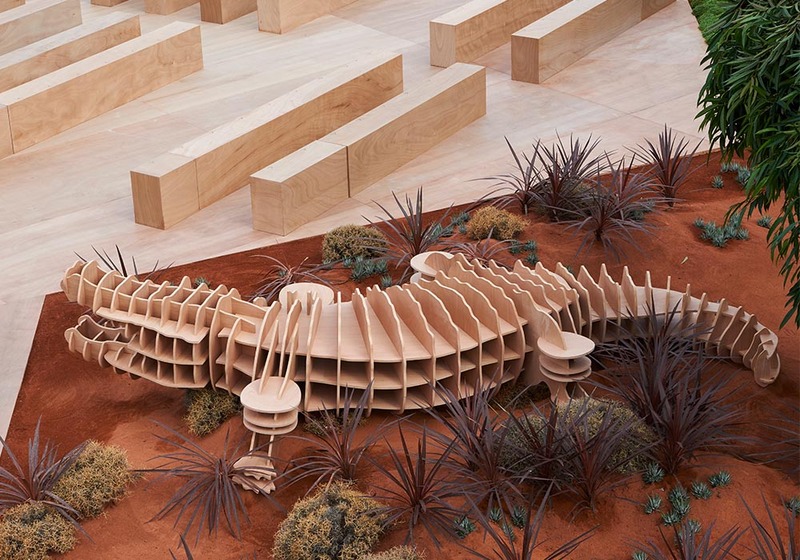 It consisted of a canopied safari under a giant five-pronged star with wooden sculptures of animals representing a certain region. 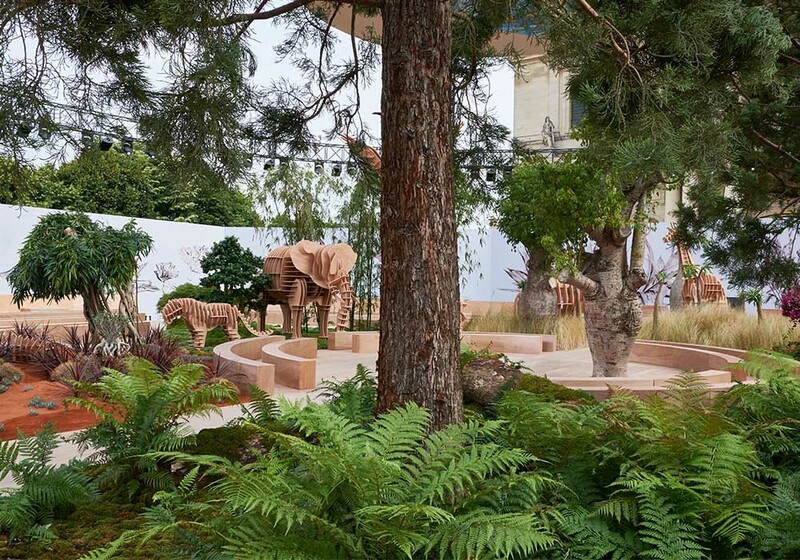 From a lion in the African savanna to a monkey in the depths of the Asian jungle….